Bulk buy Tequila | Buy Tequila in Bulk | Tequila Wholesale | Tequila Suppliers UK | Bar supplier — Emporia Brands Ltd. 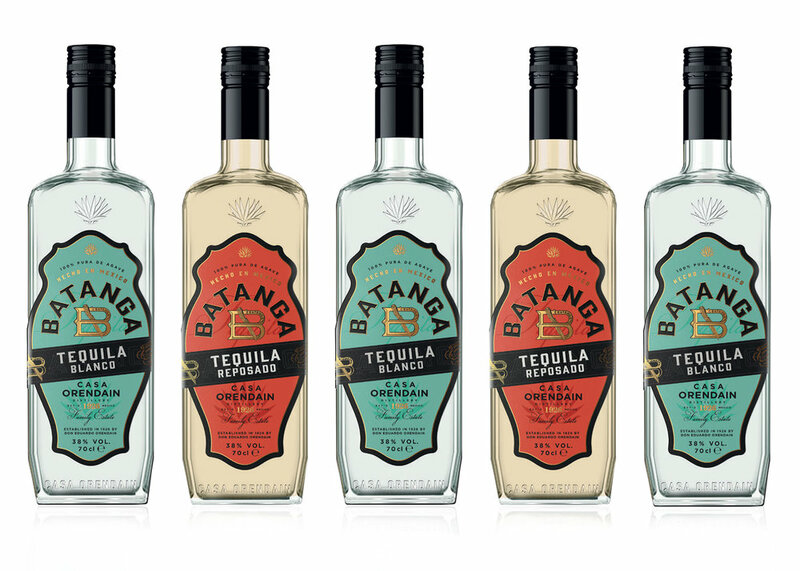 Established in 1926 by Don Eduardo Orendian, Batanga Tequila is traditionally distilled using 100% Agave grown on one estate in the heart of Jalisco in Mexico. The Orendian family is considered as on of the four oldest tequila families and one of the actual founders (among Cuervo, Sauza and Herradura) of the Tequila industry. 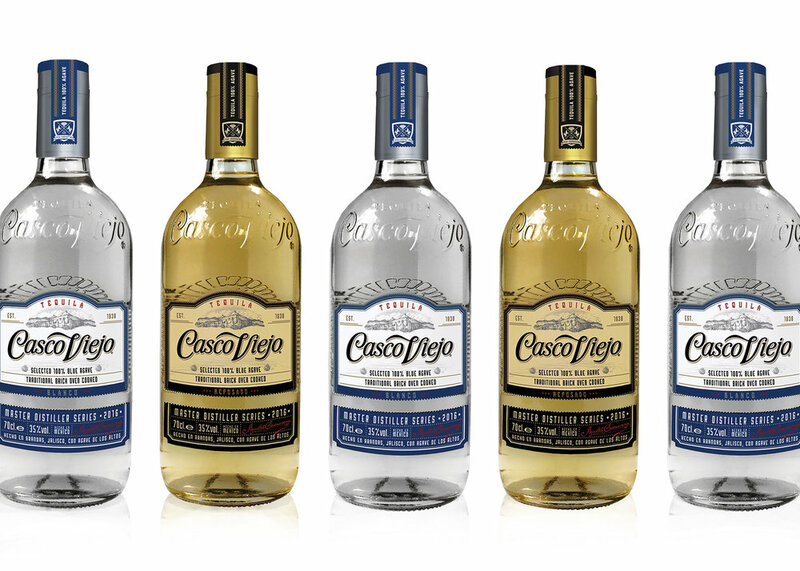 Casco Viejo Blanco is a traditional hand crafted tequila produced by the Camarena Brothers, the third largest owners of agave plantations in Mexico. Their privileged access to the finest plants from the premium highland region of Arandas creates 100% agave blanco and reposado tequilas of exceptional quality. Don Agustin tequila is named after the founder of the distillery, Don Agustin Camarena. Made from 100% Agave, the piñas are traditionally baked for 60 hours in brick ovens, rather than autoclave, and a similar level of attention to traditional methods is applied to every part of the process. Maracame tequila is a totally artisan product with every part of the process perfected representing two of Mexico's most important cultural assets: tequila and the native culture. The piñas are traditionally baked in ovens of volcanic rock for more than 3 days.